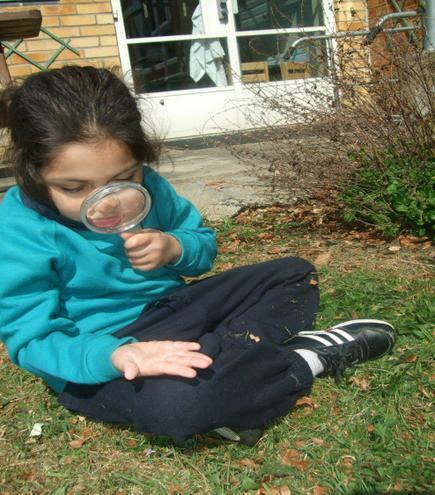 At Richmond Hill School we follow the National Curriculum, differentiated to meet the needs of the individual and we have adopted a multi-sensory approach to learning. Children learn to work independently and as part of a group. We ensure that all children are included and receive a broad, balanced and appropriate curriculum. We consider ourselves to be inclusive and no child is excluded from an activity on the grounds of race and disability. Our children learn through ‘doing’ and we aim to provide an exciting, challenging, stimulating and fun learning environment. The curriculum emphasises the development of listening and speaking skills and aims to give the children effective communication strategies thus building their confidence and self esteem. Communication systems for each child and the use of Makaton signing, symbols and Picture Exchange Communication (PECS) are embedded throughout the school. 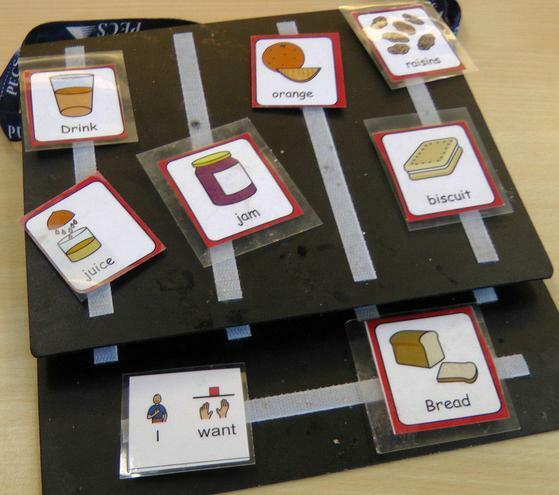 This is supported by regular input from our speech and language therapists. Through the PSHE curriculum we teach the children self help skills and encourage them to be as independent as possible. Many of the foundation subjects involve visits to the local area which provides opportunities for children to encounter new and different situations and teaches them a variety of social skills. The creative curriculum at Richmond Hill School was developed originally from the QCA Schemes of work. We use the creative curriculum units of work (topics) to teach the children a broad and balanced curriculum which is relevant on a level that they can experience, understand and relate to. Each topic has a subject focus from the QCA Schemes of work music, art, history, geography, science, religious festivals, design and technology, PHSE and seasonal. Each theme (topic) has a minimum set of objectives and expectations for our less able, most of our children and the more able. To enrich the curriculum we refer back to documents and support the topics with specialist teachers, visits and outside agencies, art galleries, theatres etc. Each year band has a 2 year cycle of topics which states and staff meet to plan together an overview every half term.